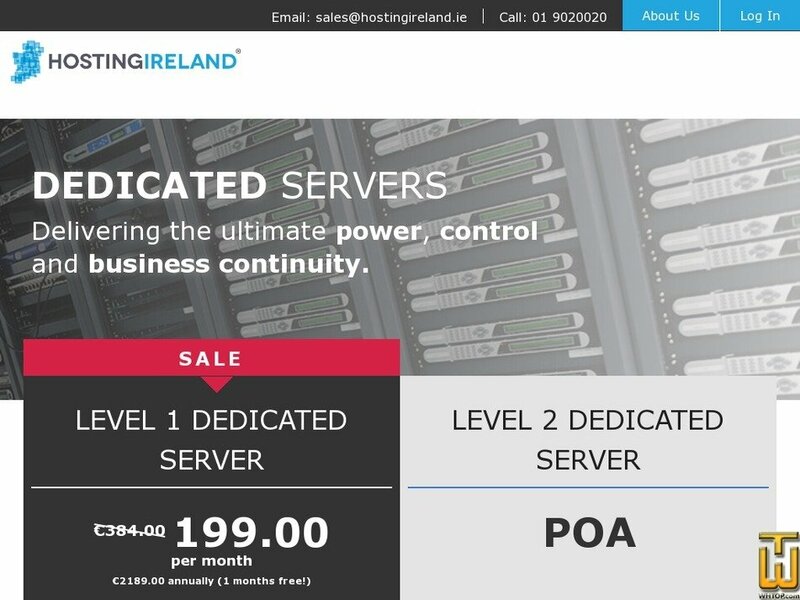 Plan #65467, Level 1 Dedicated Server, € 0.00/mo. See also original Level 1 Dedicated Server plan location on their website! Price: € (on request) VAT 23% exc. Price: € 49.99/mo. VAT exc. Price: € 50.00/mo. VAT 23% exc.